Parenting isn't easy. If it was, you'd have it all figured out by now. 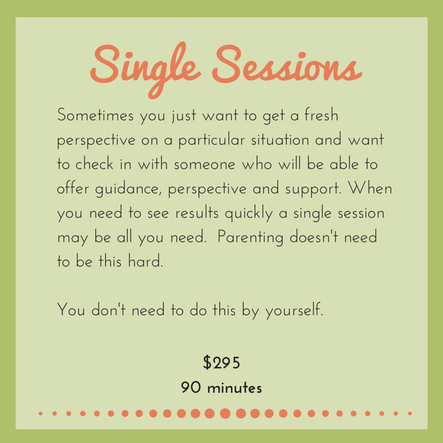 Investing time and money in yourself as a parent is one of the most important things you can do as a parent. It’s one of the most important things you can do for your children. I fundamentally believe that being a parent is always a new experience. Parenting IS a practice. You’ve never been here before. And you’ll never get to do this moment again. If you are a professional athlete you have a coach. If you are an actor, you have a coach. And if you are a CEO chances are, you have a coach. Imagine what it would be like to have a coach for the most important job you'll ever have. 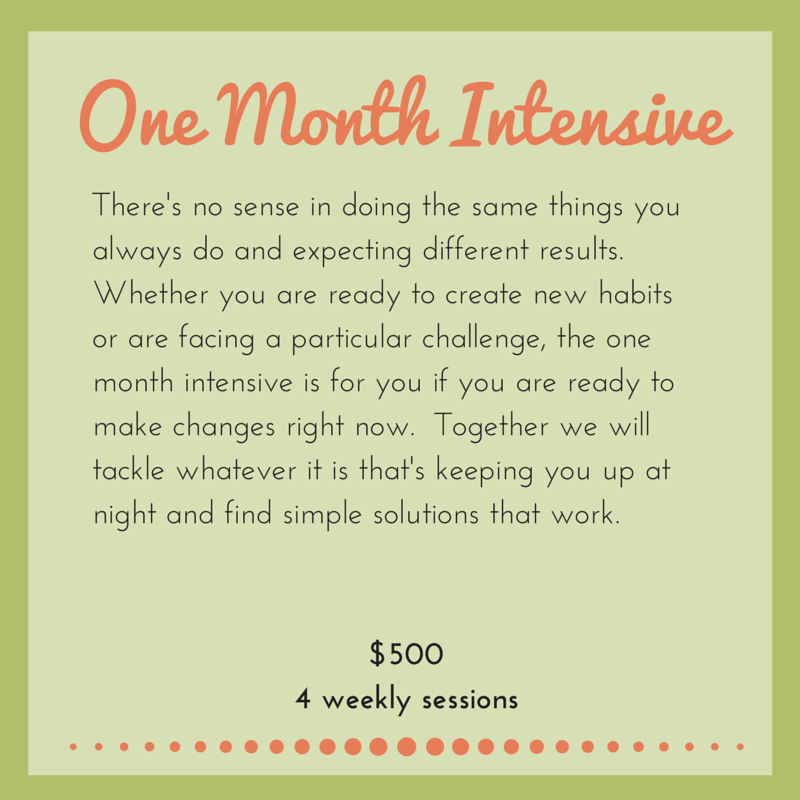 Whether you need powerful solutions right away, are looking to create new habits or ready to create a strategic plan to create the family of your dreams, you've come to the right place. 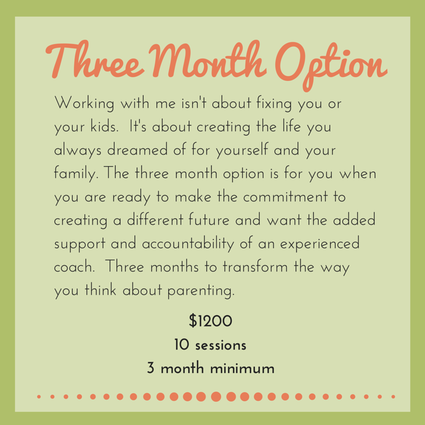 What to know more about how coaching can improve your parenting?